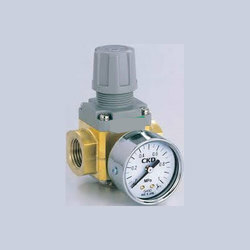 We are a leading Wholesale Trader of ckd air pressure regulator and ckd water pressure regulator from Navi Mumbai, India. Our company has gained name and fame in presenting CKD Air Pressure Regulator. 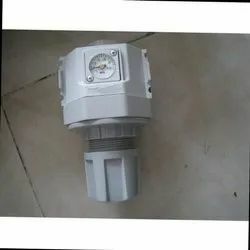 We have gained a remarkable position in the market that is involved in offering CKD Water Pressure Regulator.